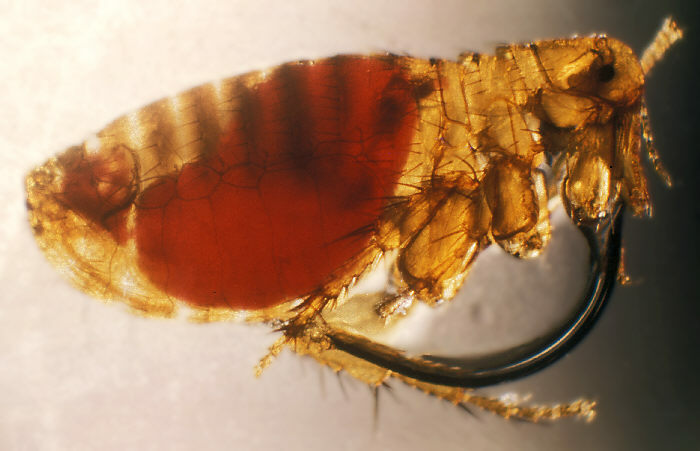 Before you answer that impossible question, did you even know fleas carry PLAGUE? The disease* that wiped out millions of people in the Middle Ages, up to 60% of Europe's entire population, and remains the world's worst pandemic ever? 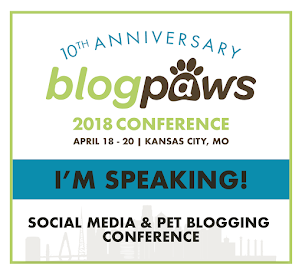 This post is sponsored by BRAVECTO® and the BlogPaws® Pet Influencer Network™. I am being compensated to help share information about BRAVECTO. But we only share information we feel is relevant to our readers. 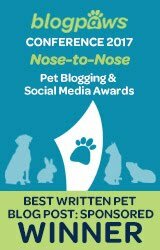 Neither Intervet Inc., nor Merck & Co Inc., are responsible for the content of this article and have not written, reviewed, or edited it in any fashion. For more information about BRAVECTO please click here. The one on the right is a fiend! Where was I? Oh yeah! The "would you rather" question! But whoops. I might have swayed you with those scary images. So, you know what? Scrub them from your retinas! Check out this comparison chart I made and then answer the question! Raise your hand if you'd rather get bitten by the plague-flea! I'm waiting. OK, time's up! Count Chocula for the win! Who wants milk?! OK, SERIOUSLY. "Would you rather..." is a twisted game meant to shock and disgust your friends and family. And while I'm being honest, the risk of contracting the plague in the U.S. is slim (though greater than getting bitten by a Count). 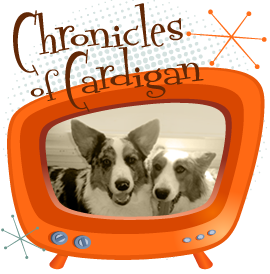 Read all about it at the CDC here. 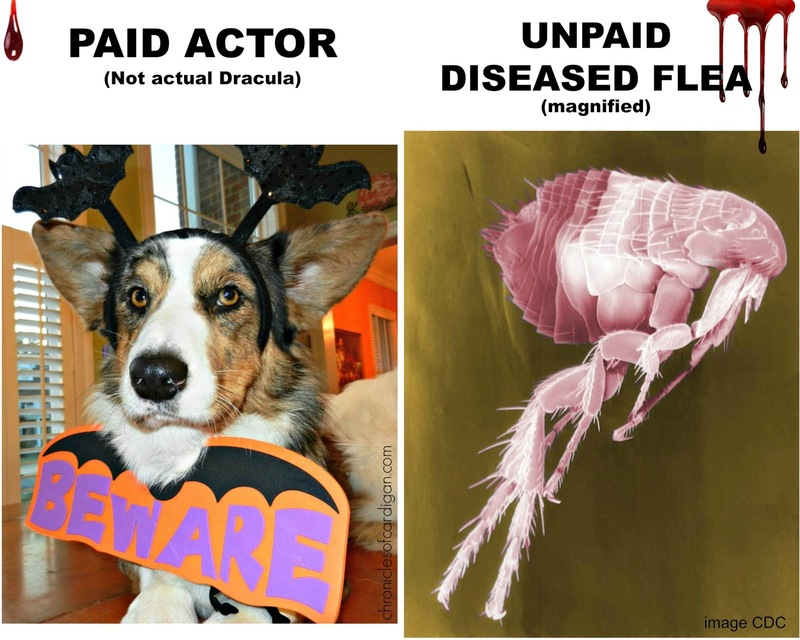 No one makes flea costumes for dogs, OK! I know why, too: it's because dog-sized fleas are TOO UGLY AND SCARY FOR ANYONE TO LOOK AT, ESPECIALLY DOG ACTORS NAMED LELE. Scorpions are like ladybugs in comparison. Just when you thought it was safe to go outside... All of these diseases are carried by fleas and/or ticks, putting your sweet pets (and you) at risk! * BRAVECTO is approved for use in dogs only. 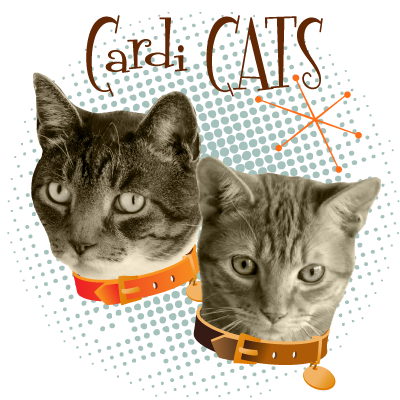 Ask your veterinarian about flea and tick prevention for your cat. Get out and enjoy the great Autumn outdoors with your dog, worry-free! Nasty blood-sucking monsters beware! 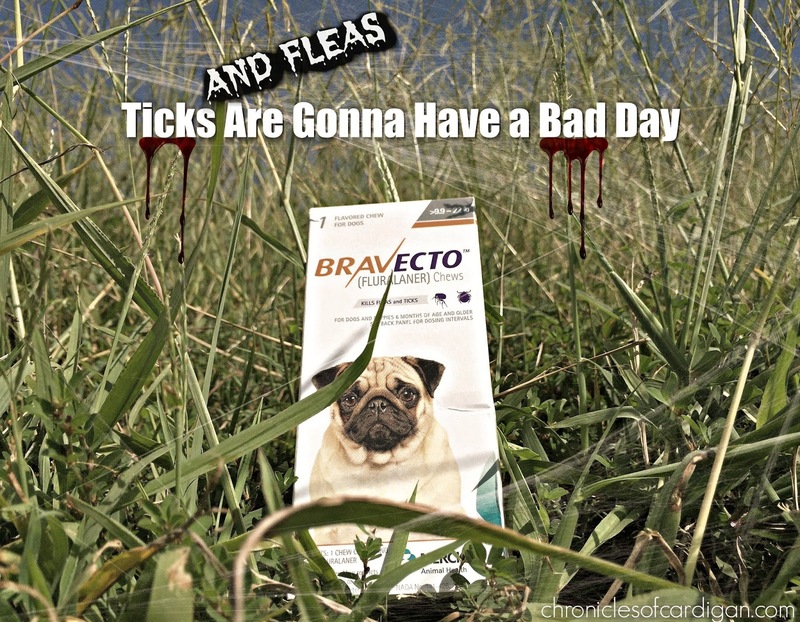 BRAVECTO, delivered to your dog in a tasty chew treat, starts killing fleas within two hours and kills all fleas, plus ticks, within 12 hours. And then continues to provide protection for up to 12 weeks*! That's about four doses per calendar year (compared to 12 with a monthly preventative). So easy! * BRAVECTO kills fleas, prevents flea infestations, and kills ticks (black-legged tick, American dog tick, and brown dog tick) for 12 weeks. BRAVECTO also kills lone star ticks for 8 weeks. DO YOU HAVE EXPERIENCE WITH FLEA- OR TICK-BORNE DISEASE? HOW DID YOU DEAL WITH IT? IS YOUR DOG PROTECTED FROM FLEA AND TICK BITES WHEN THE WEATHER COOLS OFF? 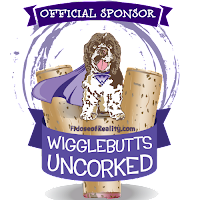 Money-saving tip: Register at My Pet Rewards for deals, such as cash rebates! Actual rock squirrel I met at the South Rim of the Grand Canyon in June. ♥ I did not touch or feed him (evil plague fleas!! ), but I SO wanted to! Oh that's an easy one! We would pick Dracula, paws down! We hate those nasty tick and flea critters! BOL! Oct and Nov is our biggest month here in the Northeast for fleas and ticks so mom makes sure we are always protected until we get our first big freeze! Great post! Just say NO to fleas!!! Great post! 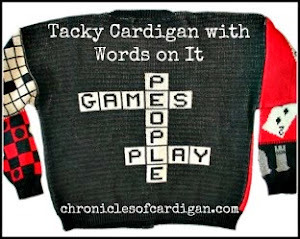 Great product review - your creativity shines through. Love the costume too! Love the costume, and the very informative post. I've been bitten by fleas, had fleas in the house from rescues and thankfully always managed to get rid of them all. Aside from the obvious, I wasn't aware of the plague! Yikes. Am I the only one that thinks the flea is pretty because it's pink? Never thought I would say this, but yes, I choose Dracula! 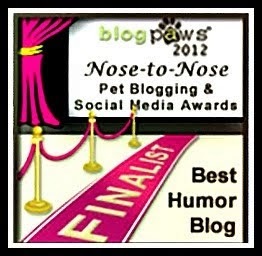 We had one horrid flea incident with Pip way back in the day - never again! I'm kind of OCD when it comes to preventing creepy crawlies of any kind. Ooooooh! That squirrel IS cute! But I'll pass on fleas and the plague. Err ... I meant, I'll pass on GETTING fleas and the plague ... not that I will pass them on to other people. I use this on my dog Victor. He is a flea magnet... and maybe a vampire. Interesting approach to flea protection. We think we'd take our chances of being bitten by Dracula. I would definitely prefer Dracula - especially if he is as cute as your paid actor. :) Fleas are so gross! It is really scary that the Black Plague is still a threat today. I have seen the news stories about people who have gotten it here in the US! 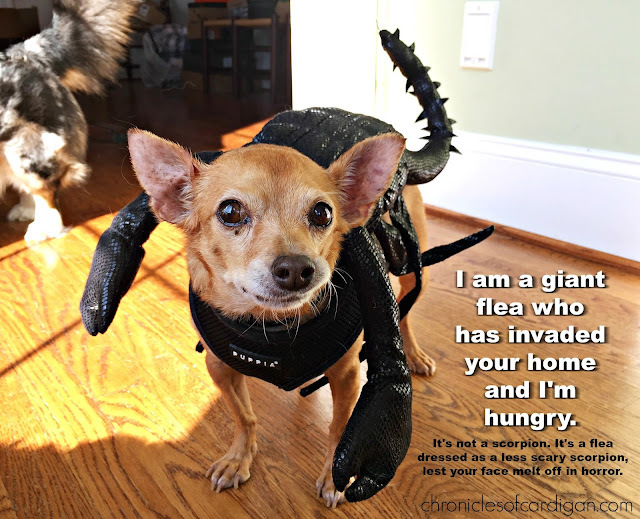 I think fleas are the WORST - and I would clearly rather have Dracula bite my dog or me for that matter. When I looked at your list it was quite obvious honestly that Dracula is a better alternative!! lol! I lived in AZ and spent time at the Grand Canyon but never saw that sign! Crazy scary! I'll take the Dracula bite! 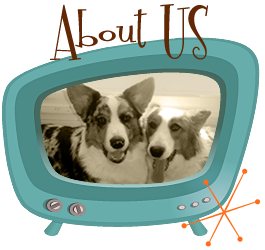 I'm loving Bravecto for my dogs. 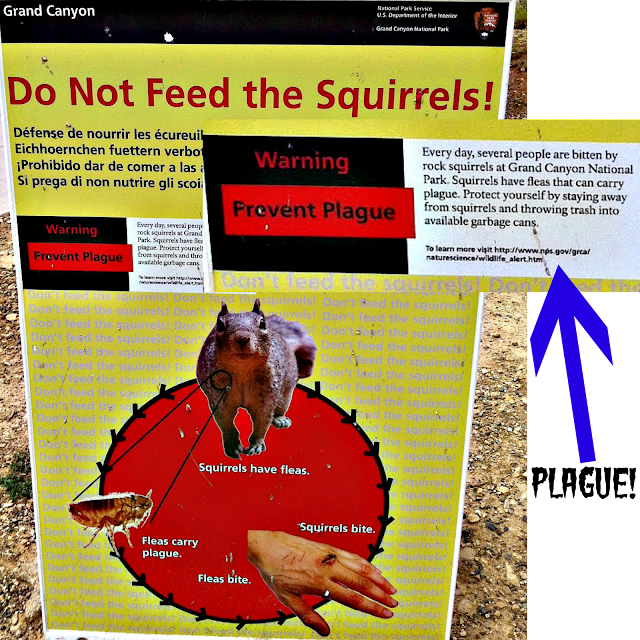 I just got back from Yosemite and they had the same Plague warnings! For a few moments, I really just considered going back to the cabin. Very scary. I've always hated fleas, and now I hate them even more. I'm on Team Chocula! On a side note, I am happy to see Lela looking so much better. Well... it depends. Is it the kind of biting where Dracula bites you and drains you and kills you? Or does he turn you into a vampire? Hahahahaha this post is brilliant. Great info! Flea and tick preventative is so important! HAHA, Dracula, of course. No contest. I truly enjoyed this post and learned as I laughed! Fleas are so nasty and we work hard to prevent them. Pierre feels he does his part by chasing squirrels out of our yard. LOL!